We offer our customers not only the concept and manufacture of machines and plants, but in addition, also realisation of turnkey projects. WALTEC combines a high engineering knowledge as well as longterm practical experience in order to fulfill all customer requirements with regards to quality and reliability. Leaded by the managing directors and partners and the managing director with great experience in the glass industry, and developed by our specialists, we supply everything from one source. From development and concept via manufacture and assembly complete glass factories, carry out commissioning and accompany production until start of series production. Not only do we take over production start, but also training of customer’s employees, as well as teaching the necessary know-how. We also support our customers after successful production start. Our after-sales service can be reached around the clock and provides direct contact with the required contact person. Our customer‘s success is our highest priority. WALTEC is the leading manufacturer of automatic, electronically controlled feeder, pressing and spinning machines, press and blow, blowing as well as twin-table machines, handling systems and fire polishing machines for the glass industry. 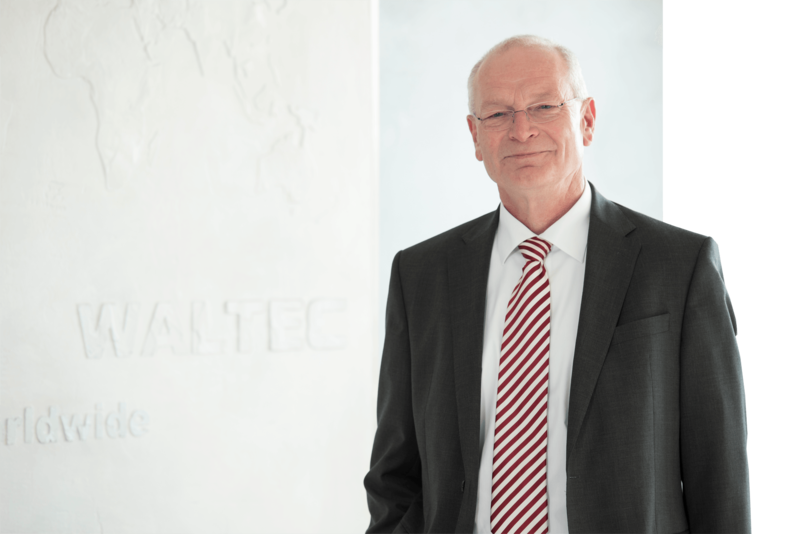 The goal of all WALTEC developments is to increase the efficiency and quality of the glass production of our customers and to further improve the working environment of the glassworks employees. This statement is confirmed by our successful, worldwide-used developments. Our family company with tradition is what it means: as a worldwide operating company we are aware of our responsibility for our employees as well as for the society. Therefore a consequent apprenticeship and further education is part of our company philosophy. We are sure, that only motivated employees are focussed to the task and will produce the highest possible quality for our customers. Also the motivation of the youth is faciliated through a consolidated and practical training. The requirements of our customers from the glass industry are the focal point of our innovations. In this way, individually manufactured machines and lines are designed, always in coordination with the respective customer requirements. 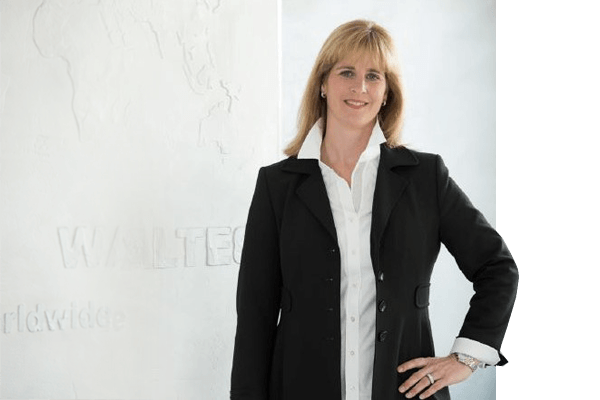 Therefore, every customer order is defined as a project, and a respective team of highly qualified and experienced WALTEC-specialists is put together. A highly productive machine for glass manufacture and glass refining can only be manufactured with the aid of the latest EDP technologies. Therefore, the development and design of the WALTEC machines is exclusively carried out on the latest CAD/CAM networks. The development of the SPS controls is carried out by our own system electronics specialists. They program the individual manufacturing processes of our customers. Our engineers and fitters install the production line at the desired customer location, and commission it together with the customer to ensure a start-up of the supplied machines and lines as quickly and trouble-free as possible. 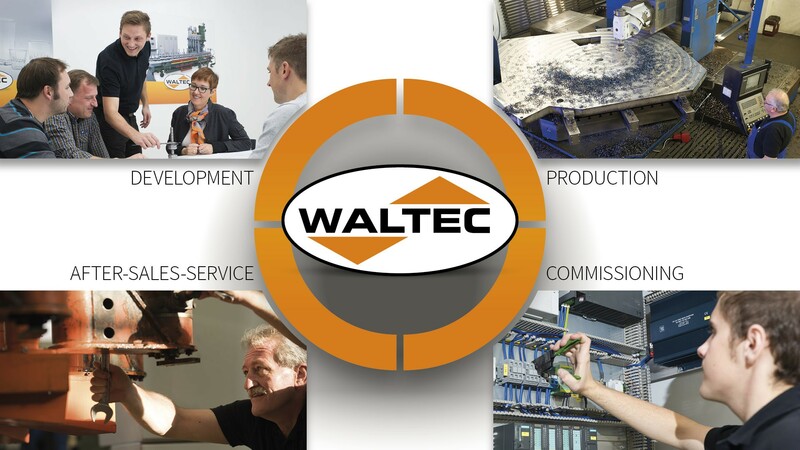 Experienced WALTEC employees not only ensure a trouble-free production start of the machine or plant, but also take care of training the customer’s employees so that the supplied WALTEC plant can be operated quickly and professionally by the customer. The benefit for the customer is obvious: The full production capacity of the new line will thus be reached as quickly as possible. We carry out consistent further development of our high-performance machines in continuous dialogue with our customers — with one goal: To further increase the satisfaction and benefit of our customers! Internationality is our maxim, support without limit for highest requirements is our motto. 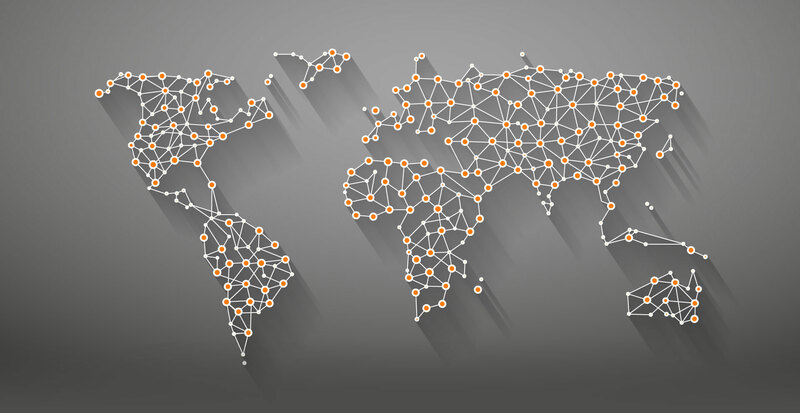 As a global player, our machines and services are available world-wide. Therefore, it is important to us that our customers have a personal contact in their vicinity. Please contact us, so that we can provide your personal contact in your vicinity.